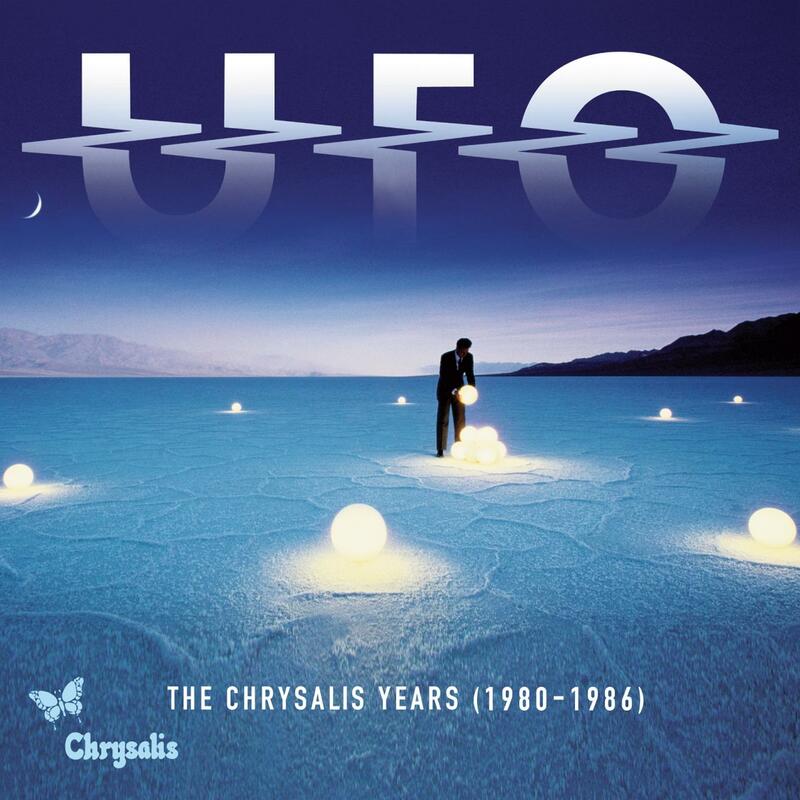 UFO - "The Chrysalis Years Vol. 2 (1980-1986)"
“The Chrysalis Years (1980-1986)” collects together all six of the “post-Schenker” albums UFO recorded for Chrysalis in the 1980s. This anthology kicks off with 1980’s “No Place To Run”, now featuring the single edit ‘Young Blood’, available on CD for the first time, as well as its live b-side ‘Hot ‘N’ Ready’. Next up is a BBC gig recorded for Radio 1 on their 1980 “No Place To Run” UK tour. This is the first time the original broadcast has been released on CD in its entirety.